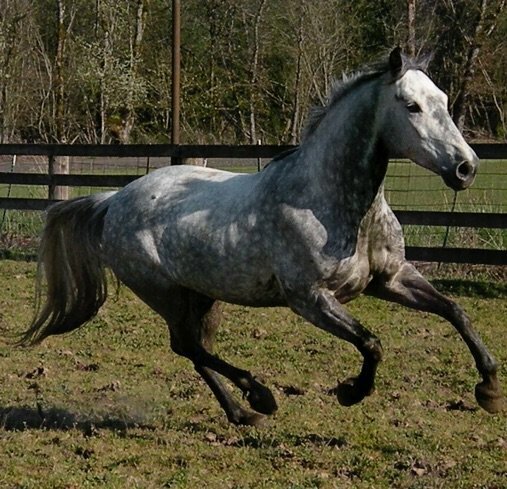 Field trialing is the ultimate test of the temperament and stamina of a horse. The activities that a field trialer, especially in the Northwest, puts their horse through are extreme... ropes all over, dogs all around, shotguns fired, riding up and down steep mountains at a hefty speed, covering up to 40 miles a day. 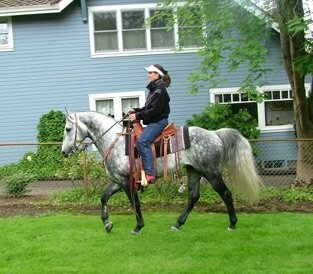 A horse is also expected to be smooth in gait and calm in disposition. 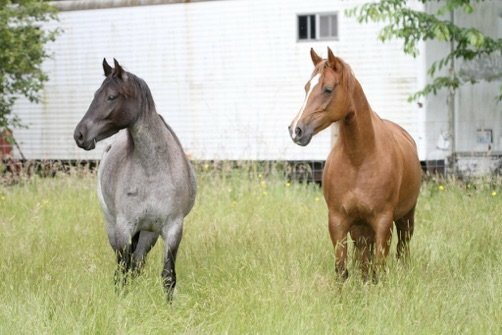 Most horses do not have the calm and willing attitude necessary to provide the field trailer with all the tools to compete. A horse's legs must not be too refined or he cannot handle the terrain of rocks, steep uphill, downhill, and cross-hill courses.